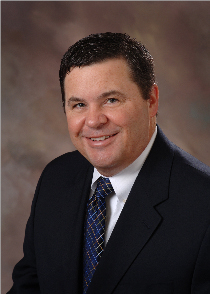 Industry Achievements- Million Dollar Round Table- Qualifying Member 2008, 2009, 2010, 2011 and 2012, Fortis/Assurant- President's Club 2003, SCI - American Memorial Life 1999 Prearranged Funeral Counselor of the Year-Midwest Region, Forethought Financial Agent Recognition awards 1996, 1997, 2000, 2005, 2006, 2007, Cincinnati Equitable Life Agent Recognition awards 2008 & 2009, 2010, 2011, 2012. Personal- Scott and Jo have been married since 1992. They have two sons and three grandsons. They attend Nativity Catholic Church and Scott is a retired Board of Directors member of St. Joseph Cemetery in 2007 after serving five-years. When not working, Scott and Jo enjoy traveling and their two dogs (Ernie and Regus.) Scott and Jo have traveled all over the US including Alaska and Hawaii as well as Canada, Mexico, Japan, the Bahamas, Jamaica and the Virgin Islands. Our main job at Newbury Financial is to help YOU understand your insurance needs and how to protect yourself with the best coverage at the lowest cost. We help you determine what your most important needs are, and which companies offer the best product for you. Once you understand your choices, it's easy for you to decide exactly what you need. At Newbury Financial, we don't just want to sell you products. We want to help you define your goals. And we want to show you which products are the correct ones to help you reach those goals. And best of all, our services never cost you anything. 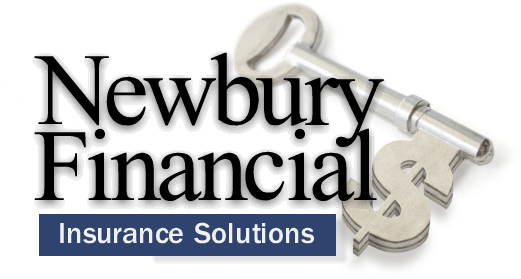 When you purchase your insurance coverage through Newbury Financial, you are buying directly from the insurance companies that you choose at the lowest prices they offer anywhere...guaranteed. Jo's focus on senior insurance benefits began in 2007 and she brings a wealth of business and financial knowlege and experience. Jo has over 15-years of business management experience in director and controllership positions. Jo has served as part of the adjunct faculty at the University of Evansville, teaching business accounting. 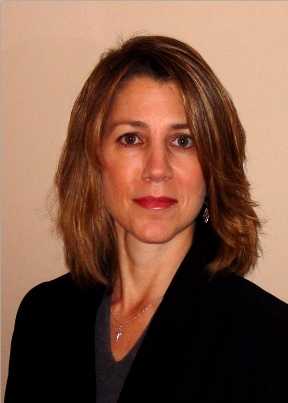 She is a Certified Public Accountant and a Certified Financial Planner® as well as a life & health agent.